Gor Mahia has not had much of a history playing against Malawian sides. However on the few occasions that they have faced Malawian sides, Gor Mahia has most often emerged triumphant. However Malawian sides have always proven very difficult to beat. The first encounter pitting Gor Mahia against a Malawian side was in 1977 in the Africa Champions cup. On that occassion, they were pitted against Yamaha Wanderers. Gor Mahia lost the first leg 1-2 in Nairobi. Andrew Obunga scored Gor Mahia’s lone goal. Just when everyone had written them off, they shocked the Malawians, winning 2-1 in the return leg in Blantyre. The legendary Allan Thigo scored twice. Gor Mahia went on to win 5-3 on penalties and advanced to the next round. The next encounter against a Malawian side was in 1980 in the CECAFA club cup which was held in Malawi. They met the hosts Limbe Leaf Wanderers in the semi-final. The confident Malawian side had topped group A whereas Gor Mahia scraped through the group stage, finishing second with only three points. The match ended 1-1 in regulation time. Experienced midfielder Tim Ayieko scored for Kogalo. The match went to penalties where Gor Mahia triumphed again winning 3-1. The 1982 CECAFA club cup was held in Kenya. Gor Mahia were in group B which was based in Kisumu. In the first round, they came up against Malawi side Bata Bullets. It was yet another tense encounter which ended 1-1 with Ugandan winger Abbey Nassur scoring for Kogalo. Despite the partisan home support in Kisumu, Gor Mahia could not pull off a victory. The 1984 CECAFA club cup was also held in Kenya. This time Gor Mahia comfortably topped group A. In the semis, they came up against yet another tough Malawian side known as Berec Power Pack. The latter had beaten arch rivals AFC Leopards 1-0 in the last group B match. The match took place at the newly constructed Nyayo national stadium. Gor Mahia won the tense encounter 1-0 thanks to an own goal and moved on the final. 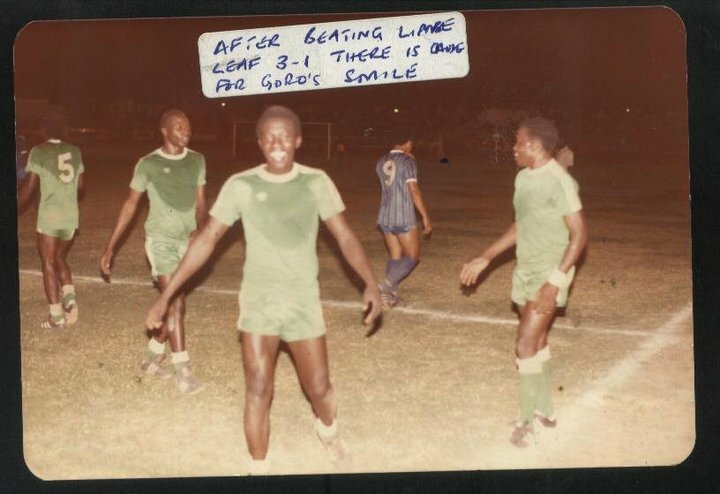 The best performance for Gor Mahia against a Malawian side came in 1985 at the CECAFA club cup in Sudan. Gor Mahia, without six key players who were suspended by both CAF and CECAFA, met Limbe Leaf Wanderers again. Fielding a team comprised largely of new signings, Gor Mahia won 3-0. All the goals were scored by new signings with Goro Oronge striking twice while recent Kakamega high school leaver George Nyangi Odembo scored the other. With Malawi having withdrawn from CECAFA competitions starting in the late 1980s, encounters between Kogalo and Malawian sides have not occurred. Encounters between the the Kenya national team, Harambee stars and the Malawi national team, the flames have been more common, with the Malawians proving more succesful. On the occassions when Kenya has beaten the Malawians, it has often been Gor Mahia players who have proven decisive. The most epic encounter between Kenya and Malawi occurred in 1987. It was during the semi-finals of the 4th All African games. The match was full of intrigue. It was originally scheduled for a day earlier. As that match started, Malawi were clearly dominant against a Kenyan side that seemed tired having only played their last group match the previous day. The light operators at Nyayo stadium switched off the floodlights when it seemed Harambee stars would surely lose. The match was then replayed the next day. The tense encounter ended tied 1-1 after 120 minutes. In the ensuing penalty shootout, Gor Mahia goalkeeper David Ochieng put on a clinic in penalty saving. He saved no less than three Malawian penalties. All the players who converted for Harambee stars were Gor Mahia players: Sammy Onyango, George Onyango and Austin Oduor. The latter brought the house down when he scored the epic and decisive penalty turning the stadium and the whole country into a near delirium. Another epic match was during the qualifiers for the 1990 Africa cup of nations. Morale in the Harambee stars camp was low. The players led by captain Austin Oduor refused to train, protesting non-payment of allowances. They vowed not to travel to Lilongwe for the return leg until allowances were settled. A last minute deal was reached and the players traveled. They ended up beating Malawi 3-2 in Lilongwe much to the shock and dismay of the packed stadium and a Malawian side coached by the legendary Clement Malola. 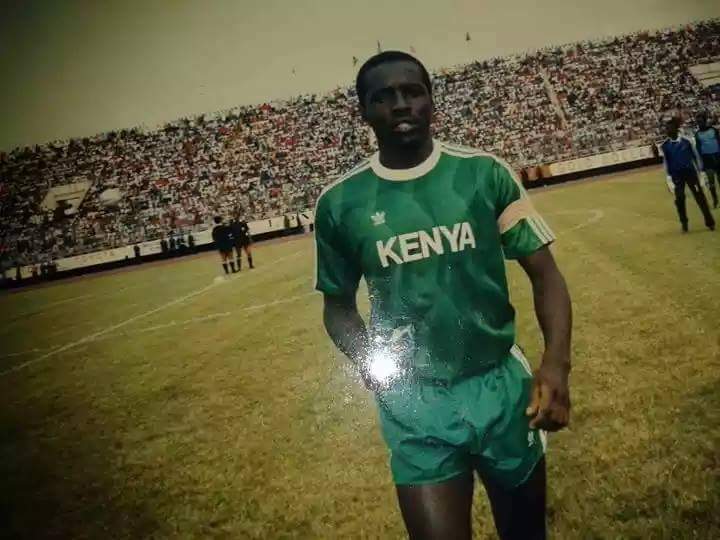 The man who destroyed Malawi on that day was Gor Mahia winger Anthony Ndolo who scored a brace. The Malawians had no answer for Ndolo’s pace. In 1991, the two sides met in the CECAFA senior challenge cup group stage. Kenya won 1-0 with Gor Mahia midfield ace, Allan Odhiambo scoring the decisive goal. That season Allan was Gor Mahia’ stop scorer in the league despite playing as a defensive midfielder. In their most recent match, Kenya beat Malawi 1-0 in a friendly and it was Gor Mahia ace Francis Kahata who scored the winner.